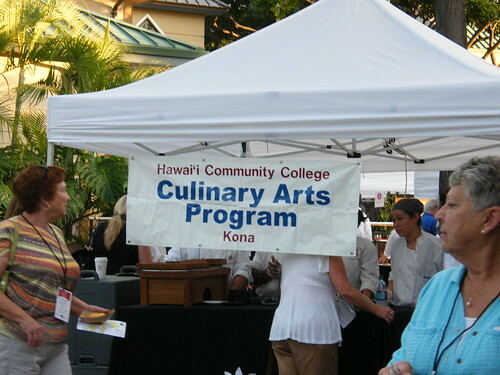 This past Saturday, at the King’s Shops of Waikoloa, the Culinary Arts Program of Hawaii Community College (both Hilo and West Hawaii Campuses) offered their annual “Cooking Under the Stars” to the public for spectacular tasting. 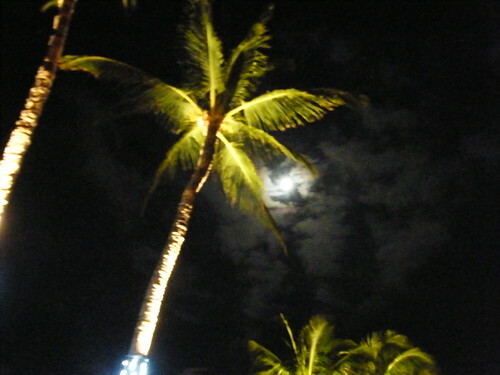 A bit of drama was added at the end of the evening as the full moon burst through the clouds to provide a glorious view to our Hawaiian locals and visitors. Watch the slideshow below to see some of the local chefs, instructors, and students as they cook, taste, and stroll among the booths. Pictures were taken by Becky Stalder and Chef Mark Johnson.